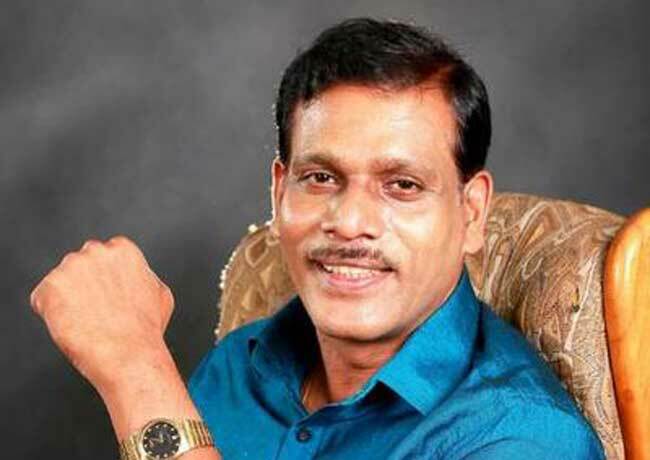 The 20th amendment to the constitution proposed by the JVP will lead the country towards separatism, says MP Sisira Jayakody. MP Jayakody points out that the amendment bill has been presented by misleading the public. He expressed these views to the media in Colombo.